So the FOB can't open the stairwell door to your floor? How is that any different from the elevator? There is likely no fob at the door to begin with, only at transitional floors that allow folks to enter for emergency purposes. So some floors are accessible to anyone with a fob but not all. I would imagine that for a building of Escher's size only one transitional floor is needed, maybe two. In my building if you walk down you need to get off on the second floor then take the elevator down to the lobby. There's also an opportunity to do that on the 15th floor and there might be another but I haven't seen it. Ive already said which floors they are. Note to Bingo if you want to get on the roof the clues are here. Edited by HB, 14 March 2017 - 05:17 AM. I don't do heights as well as I used to, so I will what to see what you produce. There must be a exit to the outdoors though, that requires no fob or key. That's the emergency exit when there is no elevator. You know, like when the building is on fire. Luckily when someone buzzes you up, their floor will be 'active' in the elevator for anyone who pushes the floor for a period of five minutes. I'm sure that's the norm, but I know in my building that if you get buzzed up, that floor only stays active until the first of either of two scenarios happens; A) you push the floor button in the elevator to the buzzed up floor, or B) someone else FOBs their floor in the elevator. It seems that only one floor can be active at a time. I've had to help many folks in my time there who have gotten buzzed in, only to be waiting around wondering why they can't push the floor they got buzzed to. What VHF is questioning is that Mike is saying that in his building, you can only walk down to the second floor, then need to take the elevator down to the main floor/lobby. So evidently its not on the ground floor in that scenario. Let's play, where's Mike emergency exit!! I'll take second floor for $100. Last time I walked down I could not exit on the ground floor and had to walk back up to the second floor. I'll give it a whirl as soon as I can and will report back. I would think that in the event there's a fire all of these doors will unlock? I dunno. Are there clear instructions posted on the Walls mike on how to get out via stairwells? No, because Townline doesn't subscribe to the BC building code and does things their own way. The building doesn't have exit signs (who needs 'em) and our in-suite sprinkler systems only blow bubbles, but that's if there's bubble soap stuff in the system otherwise it's just air. I've often wondered this as well. If there is a power outage, and the elevator is down, do all the stairwell does unlock. Is there a power source controlling those doors? I assume the FOB system is on the emergency generator, so people can get back into the building. Right, and there's a generator test conducted monthly. It operates the elevators and integral parts of the building, if not the entire building. The 10th floor penthouse has officially sold. 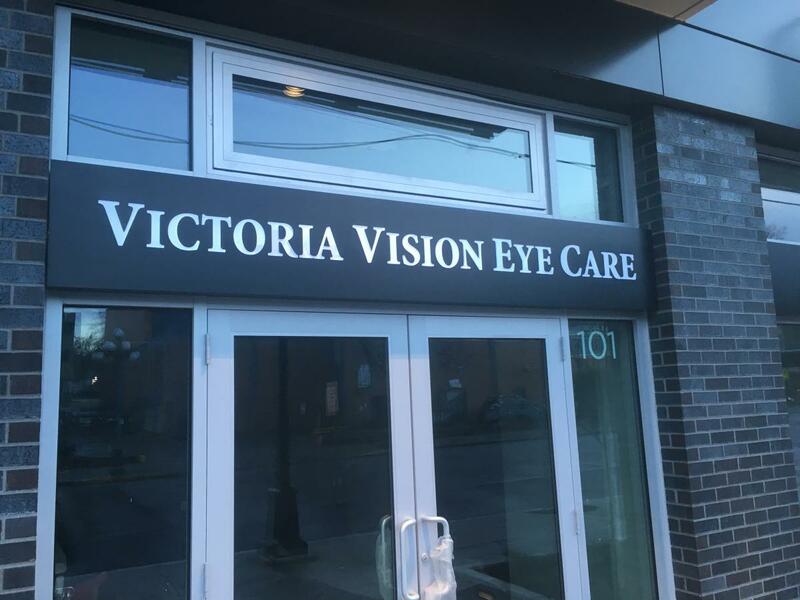 A vision/eye place is a commercial tenant. Someone's photography skills have improved. Here is a rental in Escher, 3rd floor, 1br, $1600.